Fujifilm X30 is rumored to be announced on July 3, 2014. The announcement date for the Fuji X30 premium compact camera is surfaced over dpreview forum. The Fujifilm X20 has been discontinued and the premium compact camera is already rumored to be replaced this summer by the Fujifilm X30. According to the recent leaks, Fujifilm is rumored to hold a product launch event on July 3 and will announce two new digital compact cameras. One of them will be the X30 compact camera that will replace the X20. 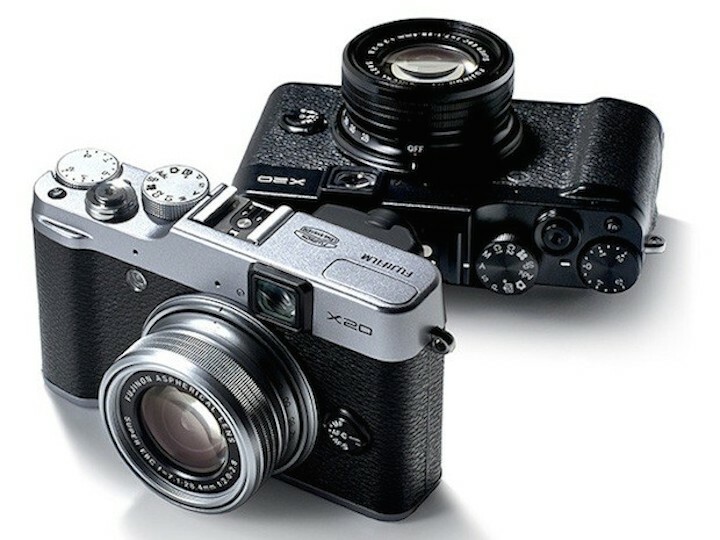 The other compact camera will be based on the Fujifilm X100 and the name is expected to be Fujifilm X70. The Fuji X70 is said to be a lower-end model and it will be cheaper than the X100 / X100S. If rumors are true than the upcoming Fujifilm X30 would be the first real competitor of the recently announced Sony RX100 M3. Nikon is also rumored to announce Nikon P8000 (1 inch sensor based compact camera) very soon.